Kim Stewart: Coordinator. A life-long community organiser, community radio producer and social worker who likes a challenge. Kim’s community work has spanned animal welfare, environmental justice, peace and human rights. Kim has worked alongside people with a disability sine 2012. Kim is currently the Secretary of 4ZZZfm and a member of WWILD-SVP, and a postgrad student at Queensland University of Technology in Creative Industries. Donna and Dominique: Support workers at the Community Living Association, Nundah. Benjamin Stimpson: community organiser and disability support worker specialising in assisting people living with intellectual disability or learning impairment. Ben is a muso with endless energy and enthusiasm. Ben works with constituents at the Community Living Project. Social Work interns, K and G: Thrown in at the deep end, our interns from the Community Living Project made an invaluable contribution to organising and faciliating the pilot project while learning about the many facets of practice that make up social work. WWILD is funded by the Department of Communities, Child Safety and Disability Services (Social Inclusion Program), and the Department of Justice and Attorney-General. WWILD has two programs, the Sexual Violence Prevention Service and the Disability Training Program – Victims of Crime. At WWILD we strive to achieve social justice and systemic change that will uphold the rights of people with intellectual and learning disabilities to live free from violence. We have a vision of a society that values people with intellectual difference and acknowledges their abilities. Our goal is that people lead good lives. In 1987 a group of young people with disabilities, their parents and professional supporters established Community Living Association Inc (CLA). The history of CLA has been to build a community inclusive of young people with disabilities and young people at risk. 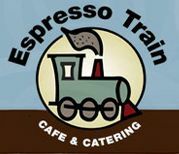 We’d also like to thank Espresso Train for catering our pilot project. ET is project of CLA. 4ZZZ102.1fm was established to provide a radical alternative to mainstream news, to promote a sense of engagement and activism in community life and to promote local and Australian music. 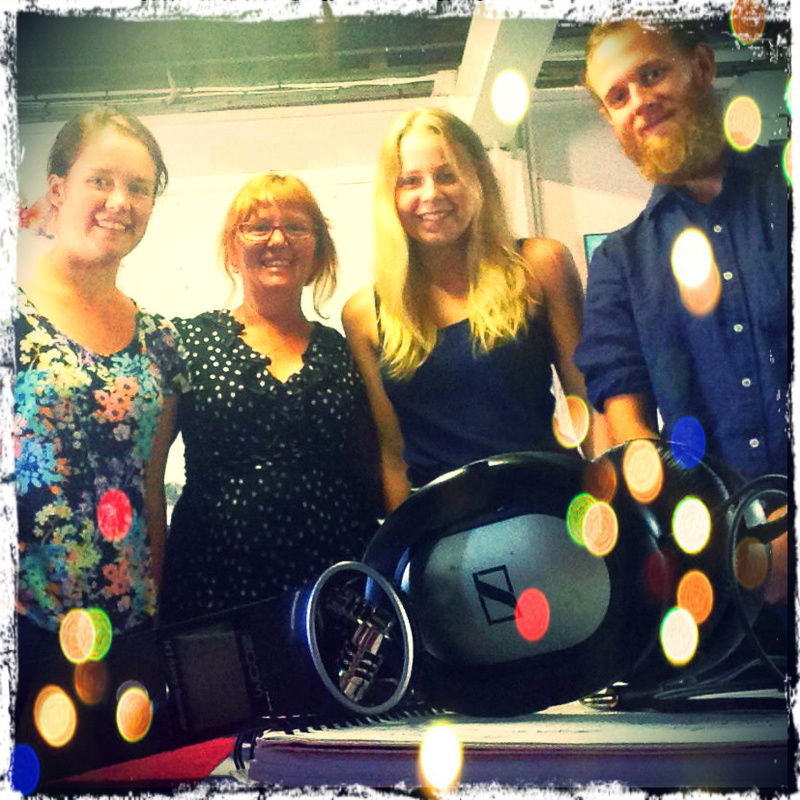 Throughout its history, 4ZZZ has been renowned for putting on live music gigs and events, providing strong community involvement and offering exceptional training services. Philosophy: The station’s motto is Agitate, Educate, Organize. At 4ZZZ we challenge the status quo by providing radio access for community members and issues not often represented in the mainstream media. We support local bands, artists and initiatives, and independent news and current affairs while training and empowering our volunteers.